Ma’amel Trading is a Saudi company specialized in the field of building and furnishing environmental, industrial, and medical laboratories. By utilizing its qualified national and international workforce specialized in the laboratory operation, the company can operate any type of Lab. 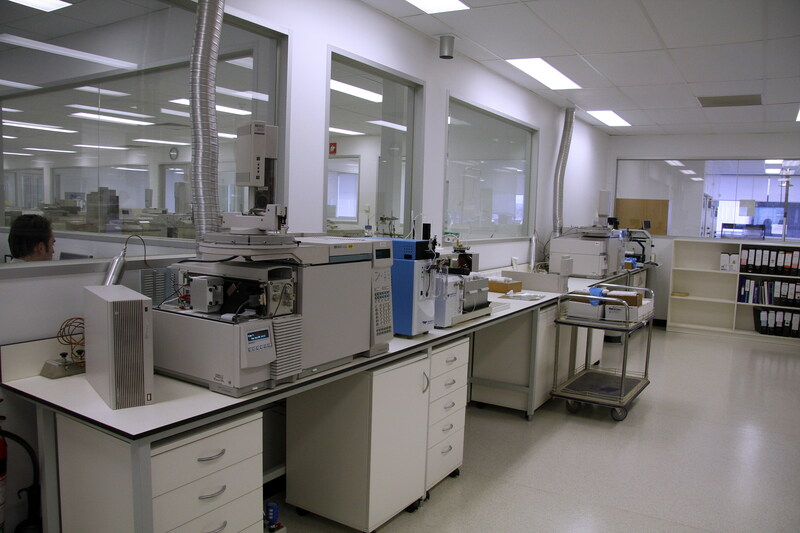 In addition to partial lab solutions, Ma’amel Trading Company is specialized in providing turnkey comprehensive laboratory solutions that include laboratories design, fitting out, furnishing and equipping, as well as providing Lab consumables. Ma’amel Trading Company will be its current and potential clients’ number one choice in providing partial or comprehensive laboratory solutions. To provide the best, most comprehensive and economically-efficient world class laboratory solutions to our clients, while continuing to improve our standards and commercial services. Through optimization of our experience and a continuous drive for efficiency, responsibility and professionalism in the way we run our business, our clients shall receive the best and most economic laboratory solutions that efficiently meet their needs. For Ma’amel, a number of offices and Laboratories with an impressive range of express services for the local markets. The exceptional services provided by Ma’amel, through ALS Arabia, Arensco, Clean Air & Ma’amel Trading, which are located in Saudi Arabia, are complemented by a strong commitment to values of quality, integrity and client service. National Environmental Laboratory Accreditation Program (USA). The Cooling Technology Institute (License to perform cooling tower drift) (USA).